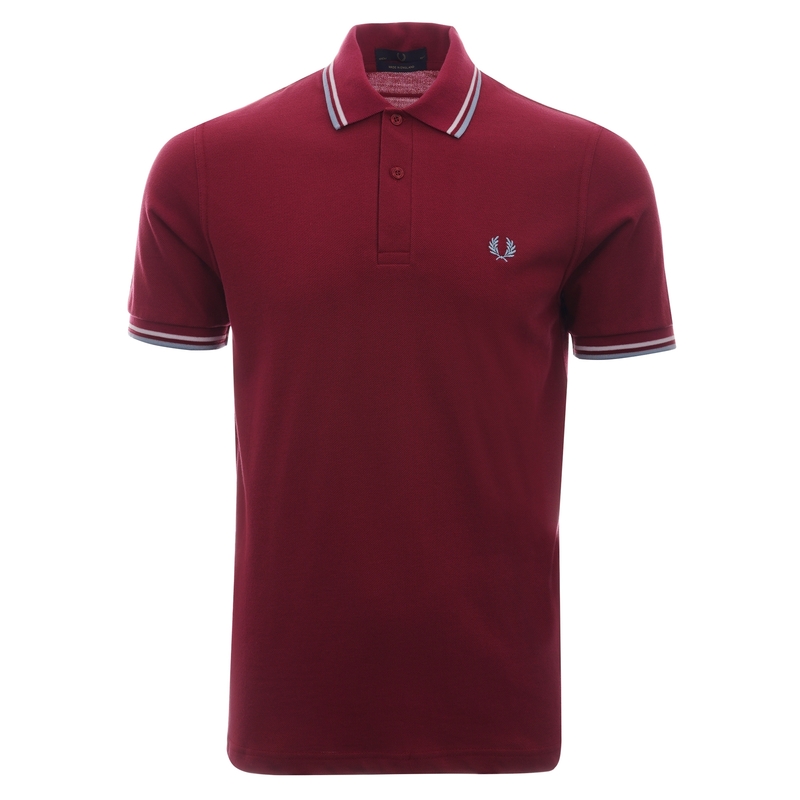 The Fred Perry M12 Twin Tipped Polo hasn't changed since it was first designed in the 50s by Fred Perry himself. Constructed from a cotton piqué the M12 was the first to carry Fred Perry's legendary tipping in the 5-4-4 ratio that still remains at the basis of Fred Perry's identity. The M12 was the first piece for Fred Perry that took them from sportswear to fashionable streetwear and features twin tipping at the collar and cuffs. It also features a two button placket and a flat hem Wear with a pair of jeans and some trainers for a great smart casual look.